A national travel publishing company producing travel guides, guest books and magazines. The holidays are coming! Looking for the perfect gift for those who’ve been naughty or nice? Well, luckily for you, we’ve got some inspired gift ideas from local retailers for everyone on your list. 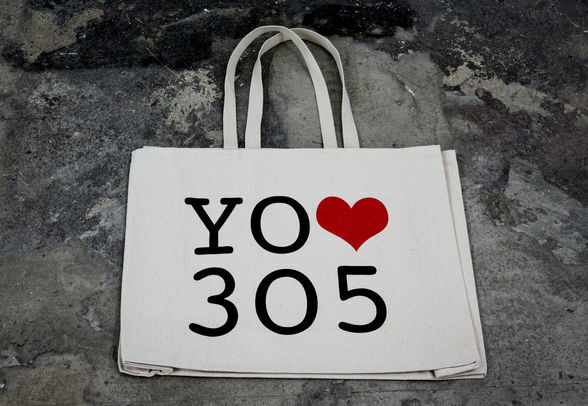 Whether for the beach, groceries, or an everyday bag, project your love for one of Miami’s first area codes, 305, with this canvas tote bag from Miami’s art museum on the bay. Perez Art Museum Miami, 1103 Biscayne Blvd., Miami. Ramon Puig has been touted as the “King of guayaberas,” the traditional Cuban, linen shirt. With four pockets, there’s plenty of space to hold cigars. Ramon Puig, 5840 SW Eighth St., Miami. Written in 1947, environmentalist Marjory Stoneman Douglas made Floridians pay attention to the destruction they were inflicting on the Everglades, once seen as a desolate swamp with no value. Thanks to her, 2 million acres became a protected national park, still enjoyed by locals and visitors today.Books & Books, 265 Aragon Ave., Coral Gables. The craft brew scene is growing in Miami, and in 2011 Wynwood Brewing opened in the heart of Miami’s art district. Guests can go on a tour of the brewery to see how the frothy stuff is made, drink a pint of beer and take home a pub glass for the memories. Wynwood Brewing Taproom, 565 NW 24 St., Miami. Think “Miami,” and perhaps images that come to mind are exquisite cocktails—libations that are concocted with muddled exotic fruits, rare liquors and elaborate garnishes. Well, move over cocktails: The new kid in the 305 area code is a pint of craft beer. Well, Miamians aren’t really known for getting any place on time anyway, so it’s probably fitting. Schnebly and a number of other beer lovers saw a gap in the Miami-Dade County market when it came to the frothy brew, and in the last five years, breweries have been popping up left and right. “There really wasn’t anyone else doing it in town and as we traveled to other cities, we thought, ‘This is a great idea for something that Miami needs,’” said Gustavo Chacon, co-founder of Biscayne Bay Brewing in Doral. South Florida draws visitors from around the world not only for its sandy beaches, fine dining and exuberant nightlife, but also for its out-of-this-world shopping. In fact, after Disney World in Orlando, the second-busiest tourist attraction in the Sunshine State is a shopping center: Sawgrass Mills in Sunrise, 20 minutes west of Fort Lauderdale. Living in South Florida, I think about how busy and “go! go! go!” the attitude is here. Red lights are too long, green lights are too short, the highways don’t have enough lanes, and people don’t text back fast enough. When there was the opportunity to experience a staycation in Palm Beach, I was intrigued. An long island just west of Palm Beach County, it’s a quiet escape from the busy atmosphere of South Florida. My boyfriend, Jack, and I headed north on I-95 from our home in Fort Lauderdale for the weekend getaway to Palm Beach — neither of us had spent much time on the island, and having just celebrated our five-year anniversary, we were looking forward to a staycation. Luckily, we were able to team up with Lincoln Black Label, a new program from the car company for owners to indulge in vehicle upgrades, even to enjoy partner restaurants. We got a red Lincoln MKC to take on our journey, and when there were issues with the electronics (no shifters in this car!) there was a weekend number we could quickly access to get help. … and it actually felt OK. The grand opening celebration of the Sugar Factory in Miami Beach went off with a sweet start, including an appearance by reality star, Kylie Jenner. Local fans of the Kardashian/Jenner family flooded the store on Ocean Drive for the arrival of Kylie, 17, the youngest of the brood. Once seen as a way to dart around the world with ease, now air travel feels like a hassle, what with precariously balancing your carry-on luggage and laptop bag while removing almost every article of clothing at security. 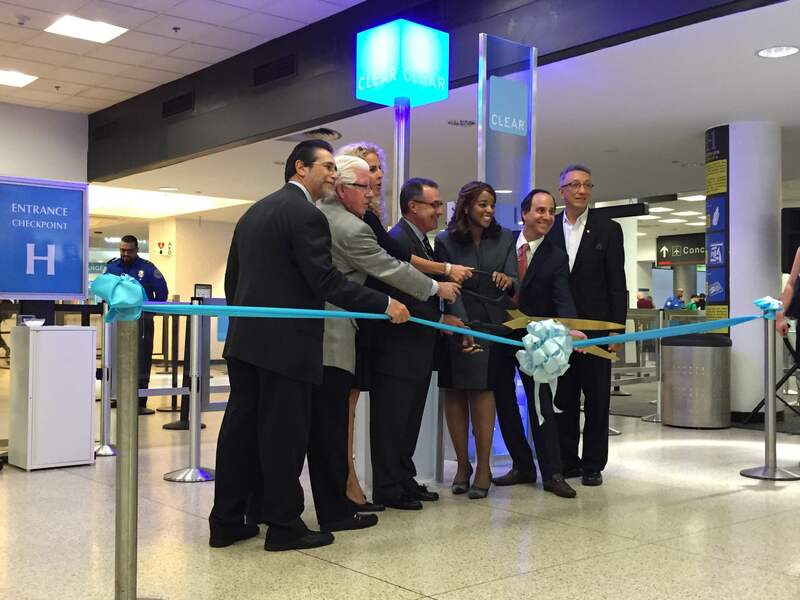 To combat this, more and more programs are allowing travelers to speed through security and check out lines, and the next big thing is CLEAR, which celebrated its arrival at the Miami International Airport on May 20th. The 12th airport to welcome the program, CLEAR promises that travelers can breeze through security in just five minutes with access to the CLEARlanes. Where South Florida had a chat with Caryn Seidman-Becker, the chairwoman and CEO of CLEAR, about this new program coming to our very own airports. The Teen Vogue series is in its second season, after spending last year showcasing the rigorous dance program at the School of American Ballet in New York City. 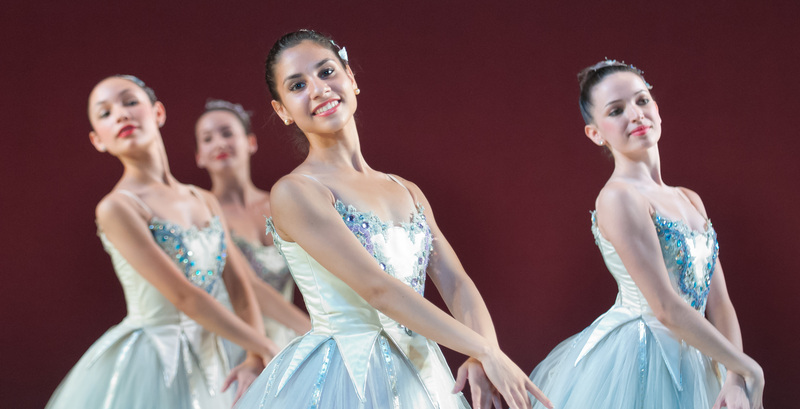 This season, the dancers at the MCBS are the focus, with an inside look at classes, the demands of balancing school and dance, and trying to make it to the top. 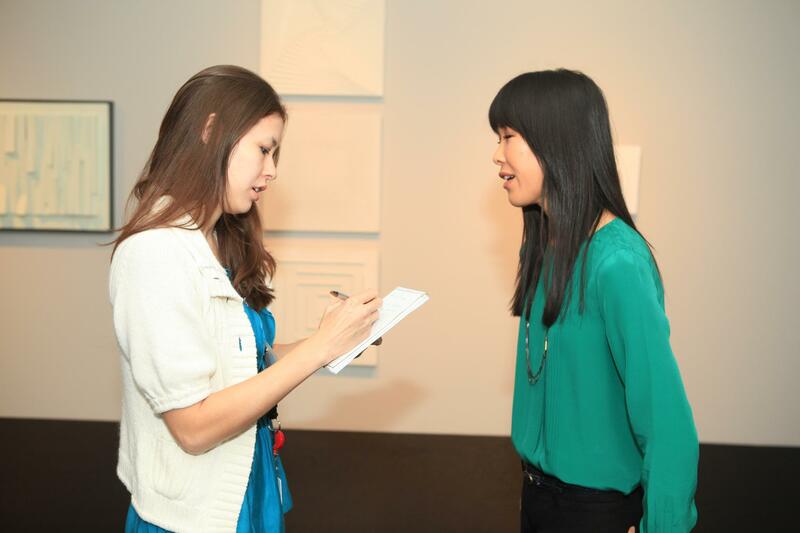 The MCBS has both boys and girls studying the art from ages 3 to 18. Those in the pre-professional track from 14 to 18 practice up to 30 hours a week and can live at residence halls. To watch our city’s future ballet stars, check out the premiere of “Strictly Ballet” season two on May 20th. Kicking off the biggest tennis event of the year in Miami, the Miami Open, doubles champions (and identical twins!) 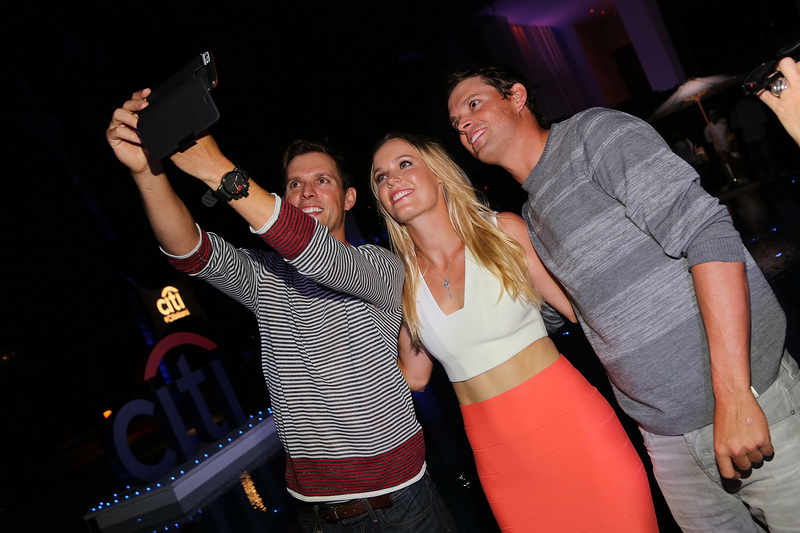 Mike and Bob Bryan—more affectionately known as the Bryan Bros—attended the much anticipated Taste of Tennis at the W South Beach, alongside fellow tennis star Caroline Wozniacki. There, some of the city’s best restaurants showcased their menus with samples, including Bocce, Il Mulino New York, Khong River House, SugarCane, and up-and-coming restaurants Alter and Ella. Also, the tennis stars duked it out in a friendly game of table tennis. Where Miami had a chance to talk with the Bryan Bros on the blue carpet about their travel secrets, favorite spots, and what they love about the Magic City. Blink once, and Miami Beach will have completely changed before your eyes. With the resurgence of old school boutique hotels and properties taking on a new name and personality, some of our favorite spots just opened — and you should be there too. The newest addition to the hotel family, the luxury hotel is conveniently located off of I-195 on Collins Avenue in Miami Beach. Starting at the valet (where you’re offered a bottle of water), guests are welcomed with an air of sophistication without the pretentious attitude with cheery smiles from the chambray-clad drivers. Inside, the decor is reminiscent of Soho Beach House with more pops of geometric prints and tropical hues, bringing together old and new Florida vibes. 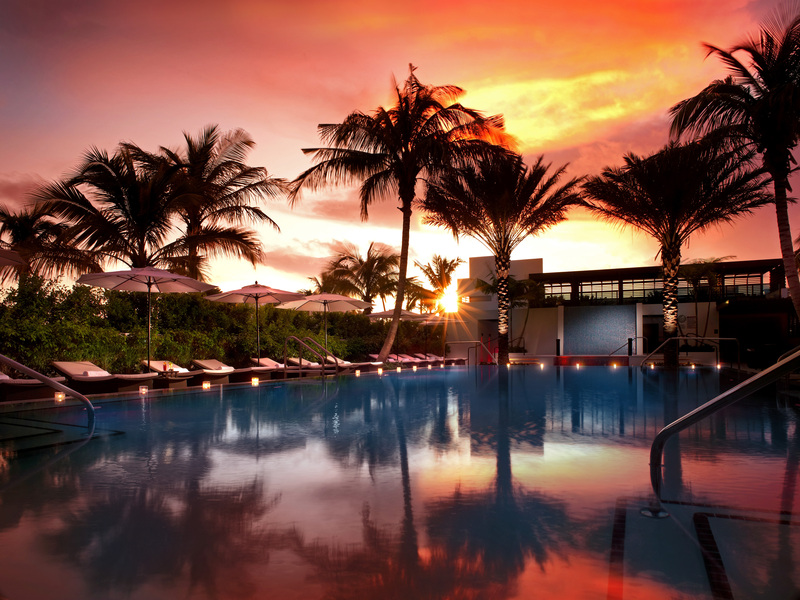 One of the biggest draws to the Thompson is Seagrape, the brainchild of Miami celebrity chef, Michelle Bernstein. With both indoor and outdoor seating, the chef has created a menu of culinary favorites inspired by South Florida and Caribbean flavors. For drinks, indulge on libations at the 1930s House or the Crown Room. Outside is the garden by the swimming pools surrounded by yellow and red-striped lounge chairs, covered by blue stripes umbrellas. 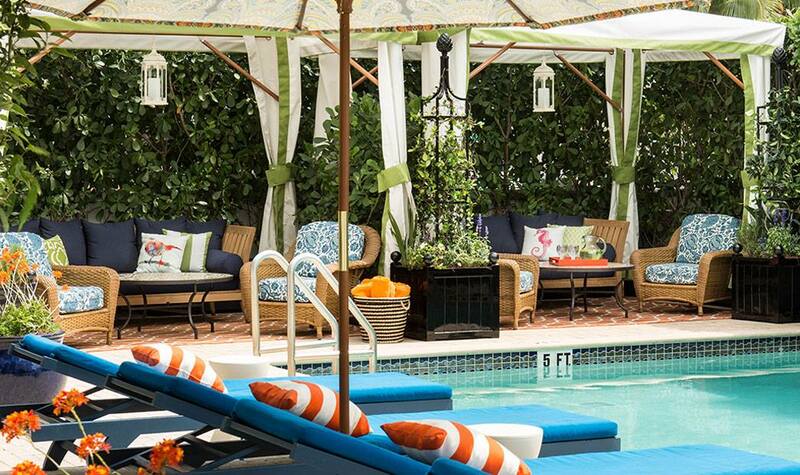 Or go for an opulent day by the water with a cabana. With the beach just steps away, the ocean provides the perfect view for overnight guests of the hotel.